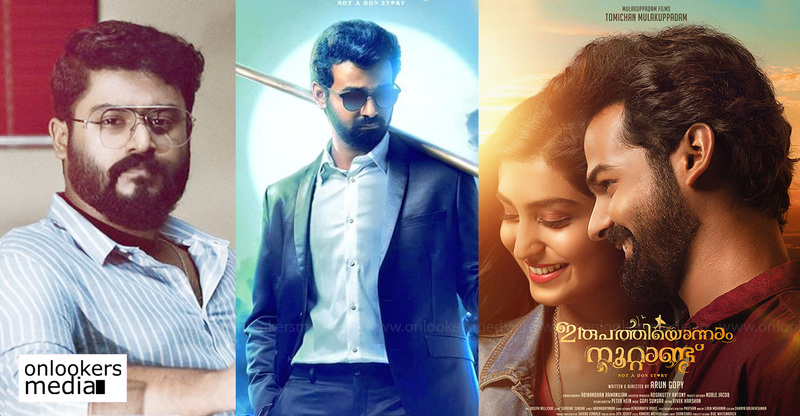 Pranav Mohanlal’s ‘Irupathiyonnaam Noottaandu’ is one of the big releases in the first quarter of the year. 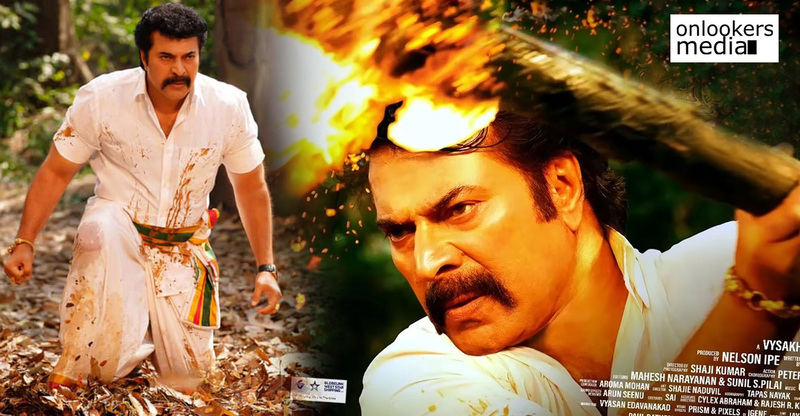 The movie is getting ready to hit screens during the Republic Day weekend. 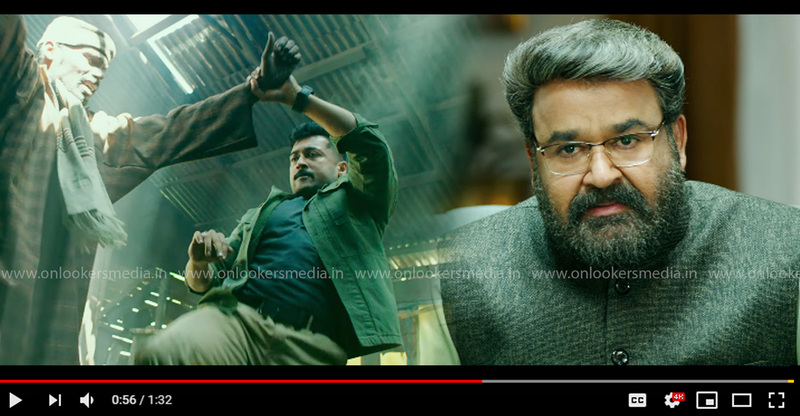 Written and directed by Arun Gopy, the movie touted as an action-packed adventure thriller. 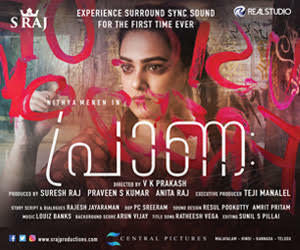 Tomichan Mulakupadam is producing the movie under his banner Mulakupadam Films. 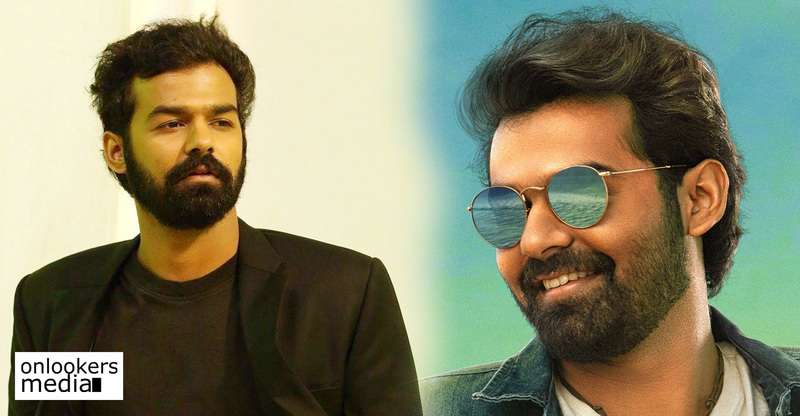 ‘Irupathiyonnaam Noottaandu’ has Pranav playing the role of a surfing instructor. 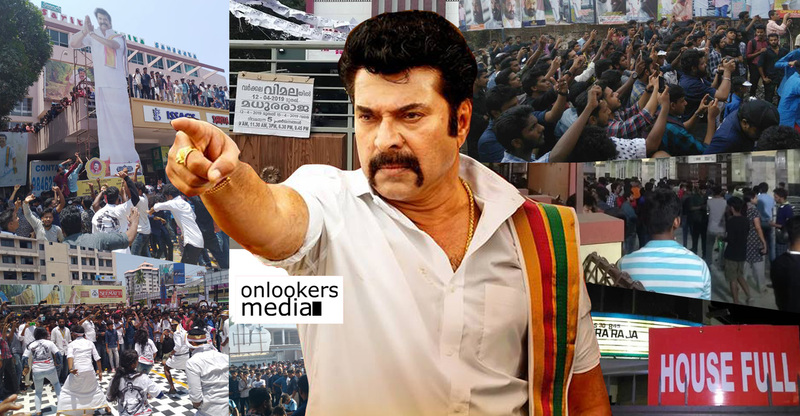 Earlier, there were reports about Gokul Suresh also playing a crucial role in the movie. Speculations started when Gokul shared a photo from the movie’s sets. It has now been confirmed that the young actor appears in a cameo role. 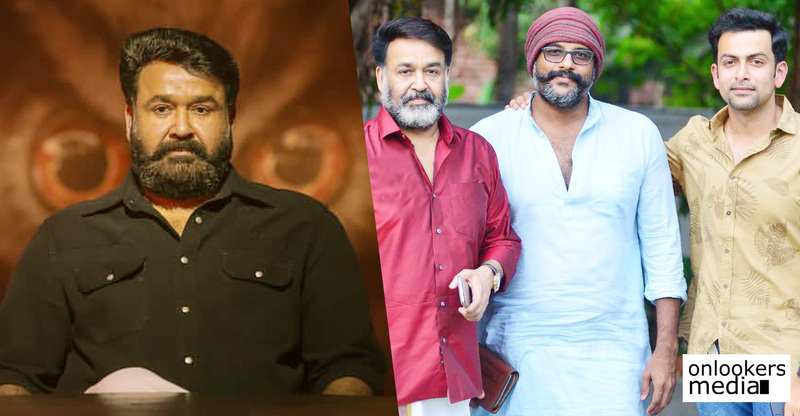 Though their fathers — Mohanlal and Suresh Gopi have acted together numerous times in the past, this is the first time the two star kids will be sharing screen space. 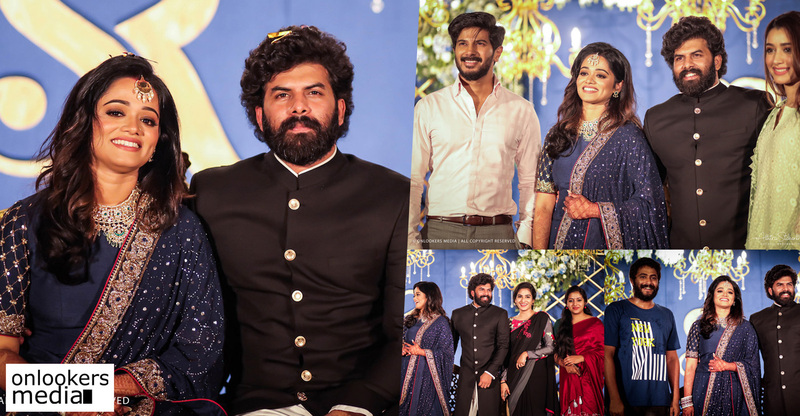 ‘Irupathiyonnam Noottandu’ has debutante Zaya David as the female lead. 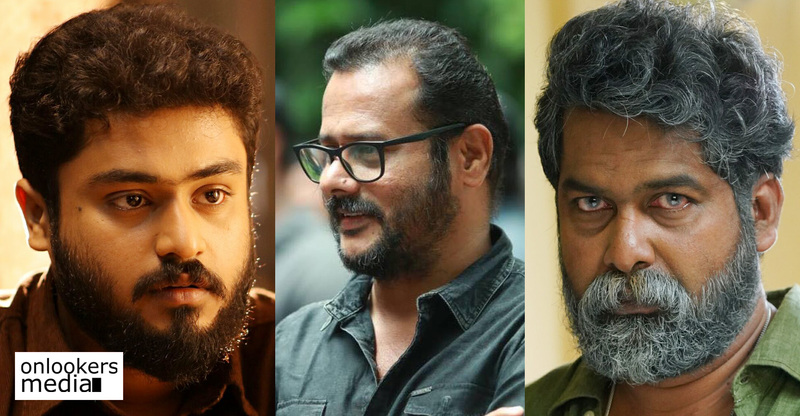 Others in the cast include Siddique, Innocent, Abhirav, G Suresh Kumar, Manoj K Jayan, Dharmajan Bolgatty, Bijukuttan, Tini Tom and Kannada actor Harish Raj. Suresh Gopi and Gokul Suresh to share screen space!